In honor of Halloween, take a look at Nosferatu, the grandfather of all horror movies. Filmed in 1922 and directed by F.W. Murnau, it's a masterpiece of German Expressionism and runs for 80 minutes. 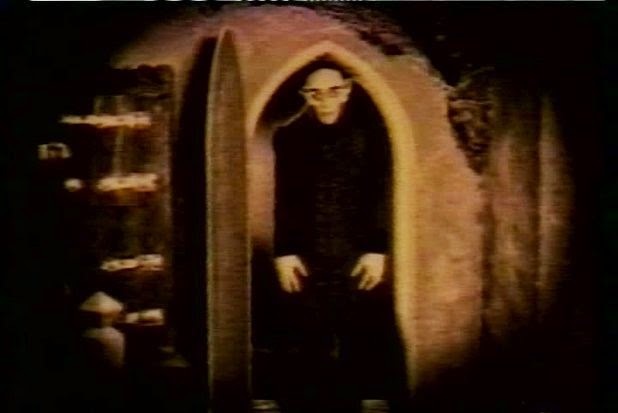 Nosferatu is part of our Films on Demand collection.